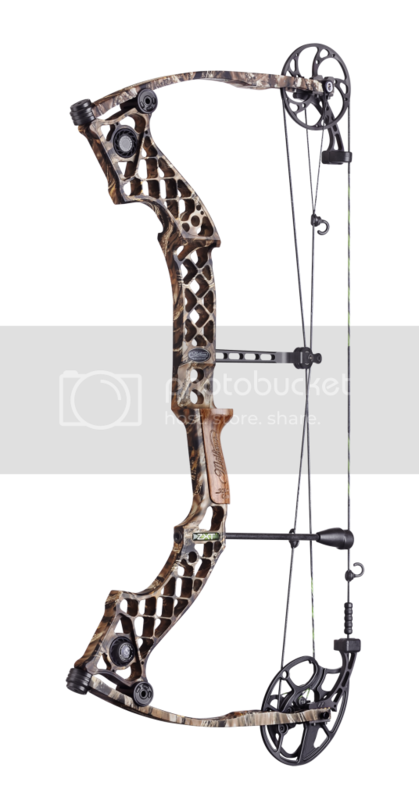 Here at ABF we are very honoured to announce that the worlds biggest bow company, Mathews Bows, has been very gracious and will be donating a new bow as the major bowhunting stories prize for 2013. To win this fantastic prize, all you have to do is put your stories in the the bowhunting stories section and each month we will choose a winner, who will receive a DVD from Brad Smith's 2Blade Production DVD library. Each of the twelve monthly winners will then be placed into a draw and the winner will be able to select their choice of a Mathews flag ship bow out of their 2014 models, as the prize will be drawn in 2014. Many thanks go to Mathews for their generosity and also to all of our fantastic members who make the forum what it is and for always sharing in the highs and lows of their bowhunting outings, so others can learn and be inspired by what we all do. 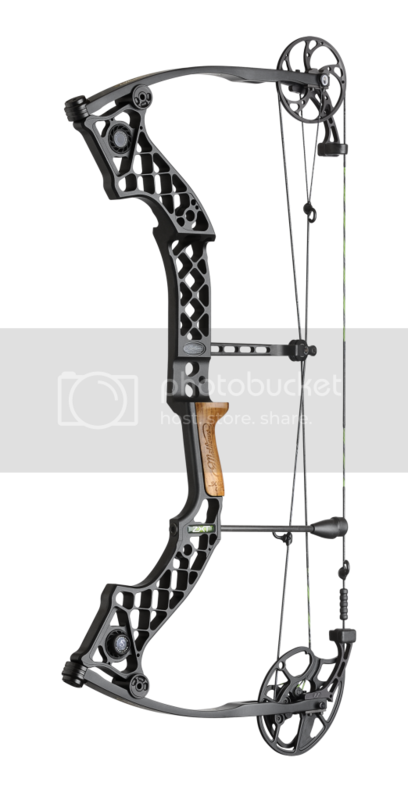 Here are a few of the new 2013 Mathews models to have a look at and you can also go to www.mathewsinc.com to see their whole range of bows and accessories. Get behind the company that supports us as well as all of our other wonderful sponsors who help makie the forum what it is. Good luck to you all. Suppose I'll have to get out hunting and get a typing then eh ! Good on Mathews. Encouraging the sport, putting bows in hands. I've never been on a hunt, im working toward it...I wonder if a cherry popping hunt story would put me in the running. 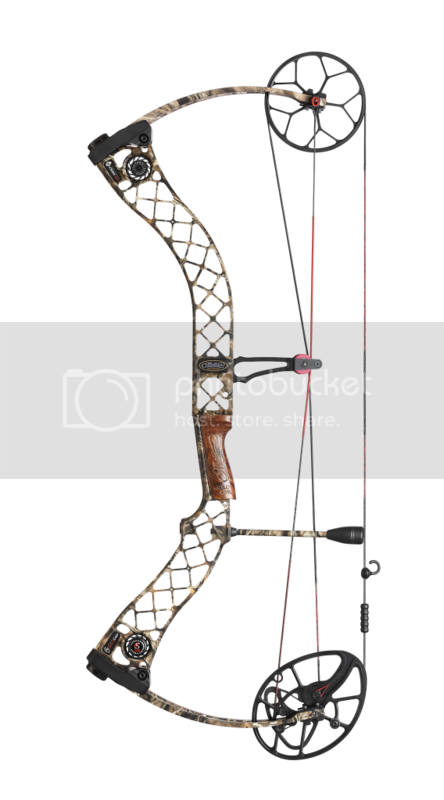 (I just bought my CRX32, but holy hell I have serious bow envy looking at that Creed Tactical and Chill.